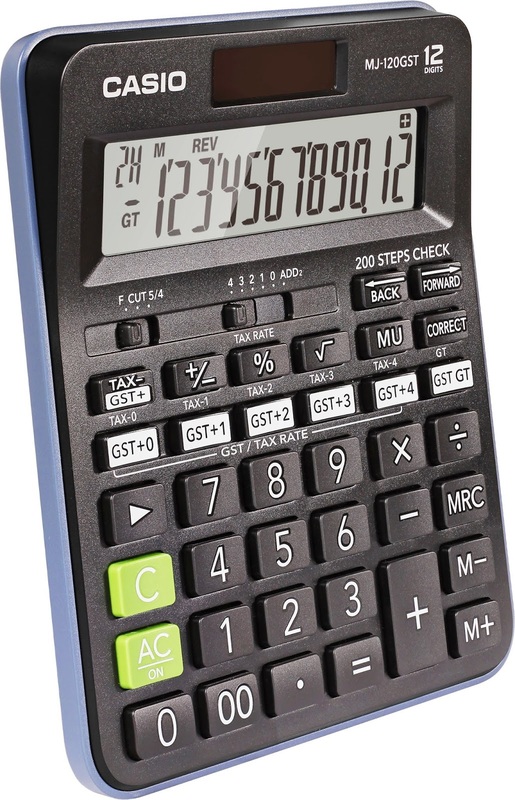 Casio the Japanese global leader in technology has introduced the world’s first GST calculator in India. By keeping in view GST introduction in India last year (2017), Casio India adopted the mission to provide a single solution for all GST based calculations. Surveying different Indian markets to understand the nuances of the invoicing process over the past year across the nation, Casio India released its two new innovated Calculating devices MJ-120 GST and MJ-12GST dedicated to the Indian market. This calculator is equipped to navigate the challenging environment and develop smooth functionality by easing the issues faced by Indian retailers post the introduction of GST.